Welcome to FloridaCarLaws! This website will explain all car-related laws, rules and regulations in one place for quick and easy reference. Please consult current FL state laws and DMV offices and double check all laws, rules and regulations with official sources! Every state in the US has different laws regarding child safety in vehicles. 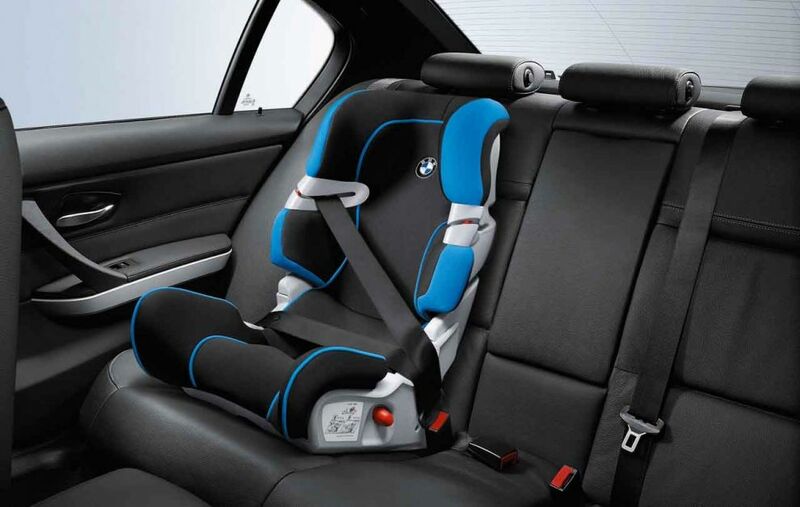 Most require you to use some sort of a child restraint system such as special seats with protective seat belts, and the position and features of such seats is often closely regulated by various laws. Information below contains pertinent information from Florida child passenger safety laws. Passengers under the age of 18 must always wear seatbelts regardless of seating position. Children under 4 years must be secured in a federally approved child restraint seat. Children from 4 to 5 years old must be secured in federally approved child restraint seat, integrated child seat, or child booster seat. Drivers are responsible and will get cited for any underage persons not appropriately restrained. Florida allows medical exemptions for seat belt laws. You will need a certification and statement from a licensed physician. All passengers on school buses must wear seat belts, assuming they are provided (Sec. 316.6145). Wearing seat belts is not required on farm tractors, in living quarters of recreational vehicles, in public buses (except school bus), or in trucks over 26,000 pounds in gross weight. For each person who is under 18 years of age and not adequately restrained with a safety belt or child safety seat, driver is liable for $60 (plus additional assessment costs). Driver will also receive 3 penalty points against their driver license. Penalty points can be waived if driver submits to a completion of child restraint safety program. See also: Florida seat belt laws (for adults). Child passenger safety laws are very important. Make sure your passengers are always properly restrained to avoid fines, but more importantly keep them safe. This article about Florida Child Passenger Safety Seat Laws was last updated in 2019. If any of our information is incomplete or outdated please let us know. Thank you! © 2019 Florida Car Laws. All rights reserved.